Professor Luk graduated from the University of Hong Kong in 1977 and received his orthopaedic training in Hong Kong and the United Kingdom. He obtained his FRCS in 1981, MCh Ortho from the University of Liverpool in 1984, FRACS in 1985 and is a founding fellow of the Hong Kong College of Orthopaedic Surgeons. At present he holds the Tam Sai Kit Chair in Spine Surgery, and is Professor and Chief of the Spine Division at the Department of Orthopaedics and Traumatology at the University of Hong Kong. Professor Luk was the Head of the Department of Orthopaedics and Traumatology, the University of Hong Kong from 2003 until 2012, Honorary Hospital Chief Executive of the Duchess of Kent Children’s Hospital from 1992 until 2002. He has served the Hong Kong Orthopaedic Association for 12 years with two of which as the President. He was President of the Hong Kong College of Orthopaedic Surgeons in 1999/2000, He was Chairman of the AOSpine Asia Pacific Region in 2004-2007 and President-Elect of the Societe Internationale de Chirurgie Orthopedique et de Traumatologie (SICOT) from 2011 to 2014. At present he is the Honorary Treasurer of the Asia Pacific Orthopaedic Association. 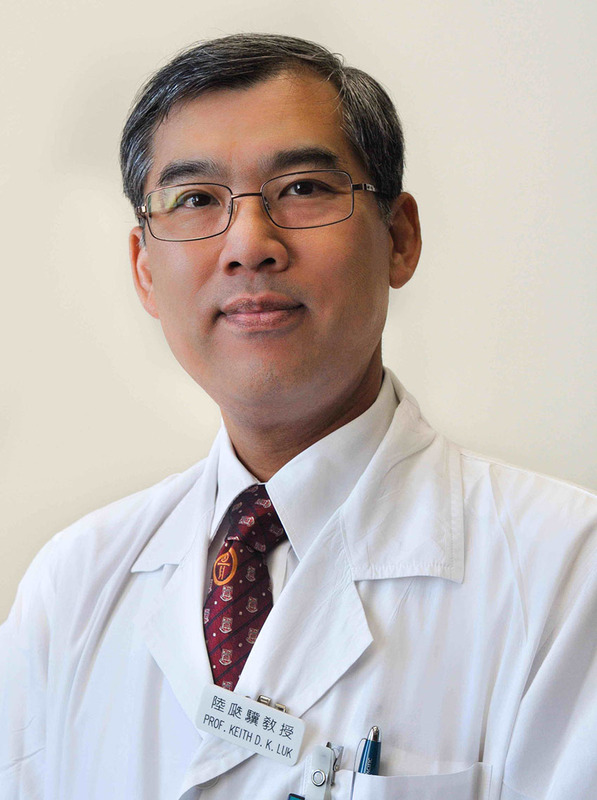 Professor Luk’s main clinical and research interest is in spinal pathologies. He has published widely in the fields of spinal deformities, biomechanics, degenerative diseases. He has written over 325 refereed articles, 26 book chapters and holds 15 patents. In 1995 he started a Screening Program for Scoliosis for all school children of Hong Kong. It has now one of the most successful such programs in the world. In March 2007, he and his collaborators in China published in the Lancet the first successful series of intervertebral disc transplantation in the human. Professor Luk is also member of editorial or advisory boards to many international journals including the Spine, the European Spine Journal, Journal of Orthopedic Science, Journal of Bone and Joint Surgery, and the Journal of Spinal Disorders. Basic and clinical research in intervertebral disc allograft transplantation in the management of degenerative disc disease. Basic and clinical research in low back pain including disease gene hunting and the molecular control of disc degeneration. Basic research in the etiology of scoliosis including gene hunting and abnormal embryological development of the spinal column. Clinical research in flexibility assessment (Fulcrum Bending radiograph) of spinal deformities and its applications in scoliosis management. Functional MRI of the cervical spinal cord in chronic and acute-on-chronic compression. K.D.K. Luk, S. Vidyadhara, D.S. Lu, Y.W. Wong, W.Y. 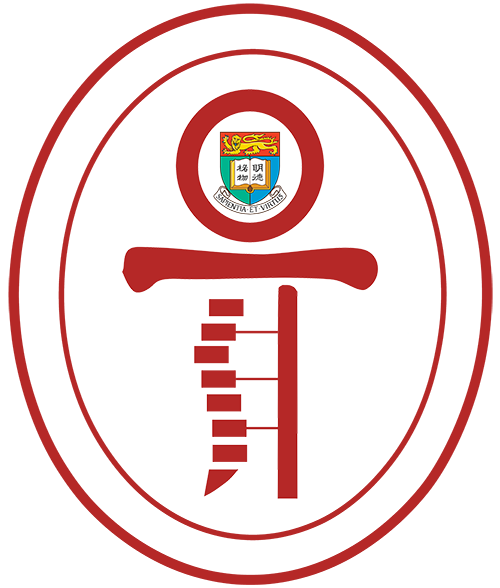 Cheung, K.M.C. Cheung. Coupling between sagittal and frontal plane deformity correction in idiopathic thoracic scoliosis and its relationship with post-operative sagittal alignment. Spine 25(11):1158-1164, June 2010. K.D.K. Luk, A.S. Don, C.S. Chong, Y.W. Wong, K.M.C. Cheung. Selection of fusion levels in adolescent idiopathic scoliosis using fulcrum bending prediction. Spine 33(20):2192-2198, October 2008. K.D.K. Luk, D.K. Ruan. Intervertebral disc transplantation: a biological approach to motion preservation. European Spine Journal 17(S4):504-510, December 2008. D.K. Ruan, Q. He, Y. Ding, L.S. Hou, J.Y. Li, K.D.K. Luk. Intervertebral disc transplantation in the treatment of degenerative spine disease: a preliminary study. Lancet 369:993-999, March 2007. K.D.K. Luk, L. Chen, W.W. Lu. A stronger bicortical sacral pedicle screw fixation through the S1 endplate: An in-vitro cyclic loading and pull-out force evaluation. Spine 30(5): 525-529, March 2005. K.D.K. Luk, D.S. Lu, K.M.C. Cheung, Y.W. Wong. A prospective comparison of the coronal deformity correction in thoracic scoliosis using four different instrumentations and the fulcrum bending radiograph. Spine, 29(5):560-563, March 2004. K.D.K. Luk, D.H.K. Chow, A Holmes. Vertical instability in spondylolisthesis – a traction radiographic assessment technique and the principle of management. Spine, 28(8):819-827, April 2003. K.D.K. Luk, D.K. Ruan, D.S. Lu, Z.Q. Fei. Fresh frozen intervertebral disc allografting in a bipedal animal model. Spine, 28(9):864-869, May 2003. S.K.L. Lam, J. Xiao, D.K. Ruan, Y. Ding, W.W. Lu, K.D.K. Luk. The effect of remodeling on the kinematics of the malpositioned disc allograft transplantation. Spine, 37(6):E357-E366, March 2012. W.Y. Cheung, K.D.K. Luk. Pyogenic spondylitis. International Orthopaedics, 36:397-404, January 2012. S.K.L. Lam, S.C.W. Chan, V.Y.L. Leung, W.W. Lu, K.M.C. Cheung, K.D.K. Luk. The role of cryopreservation on the biomechanical properties of the intervertebral disc. E Cells and Materials Journal, 22:393-402, December 2011. W.Y. Cheung, K.D.K. Luk. Tuberculosis of the spine. Orthopaedics and Trauma 25:161-167, June 2011. G.X. Qiu, J.G. Zhang, Y.P. Wang, H.G. Xu, J. Zhang, X.S. Weng, Y. Zhao, J. Lin, J.X. Shen, X. Yu, Yang, K.D.K. Luk, D.S. Lu, W.W. Lu. A new operative classification of idiopathic scoliosis: A PUMC method. Spine 30(12): 1419-1426, June 2005. K.D.K. Luk, K.M.C. Cheung, J.C.Y. Leong. Anterior approach to the cervicothoracic junction by unilateral or bilateral manubriotomy. K.D.K. Luk, Y. Hu, Y.W. Wong, K.M.C. Cheung. Evaluation of various evoked potential techniques for spinal cord monitoring during scoliosis surgery. Spine, 26(16):1772-1777, August 2001. K.D.K. Luk. Tuberculosis of the spine in the new millennium. European Spine Journal, 8(5):338-345, October 1999.